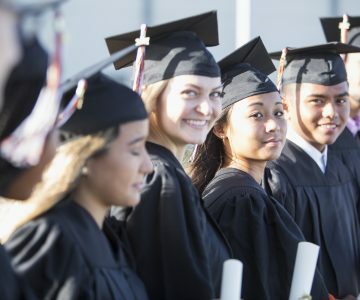 As a recent college graduate, you probably hear plenty of advice on how to present yourself when looking for a job: “Wear a suit.” “Make eye contact.” “Speak clearly.” But, as good as these suggestions are, they won’t do a thing to improve how you appear online to potential employers when they search for you. And to secure your chances of getting hired today, you need to make sure your online reputation is the best it can be. Your online reputation is who Google says you are when someone searches for your name. If your search results contain a lot of negative content, then you will have a bad online reputation. But what does your online reputation have to do with getting a job? A lot, actually. Some research has found that 1 in 10 young job seekers have lost job opportunities due to things they have posted online. 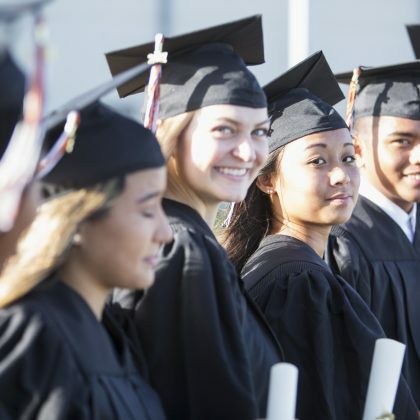 Moreover, the number of employers who are checking your social media accounts as part of their candidate screening process has grown dramatically in recent years—rising a whopping 500 percent since 2006 according to a 2016 study by CareerBuilder. Currently, 70 percent of employers look at a candidate’s social media. This means that those drunken college party pictures you posted on Instagram are now tied to the majority of your job applications. The good news from the CareerBuilder study is that employers aren’t intentionally looking for dirt on you. Most of them (60 percent) are merely searching for proof of the qualifications you listed on your resume. However, regardless of their original intent when embarking on a search, the things they discover online can and will affect their decision to hire you. Bigoted comments about religion, race, gender, etc. Now that you know how your online reputation can affect your career, you need to make sure the content that people find when they search for you helps you look your best. What does your online reputation consist of? Your online reputation consists of everything that you post online—as well as the things that other people post about you—and can include your personal websites, your social media accounts, your comments on forums, and photos that you’re tagged in. Content by you and about you ranks highly in searches for your name, thus the top results for most people are usually items that they’ve shared on their social media profiles. 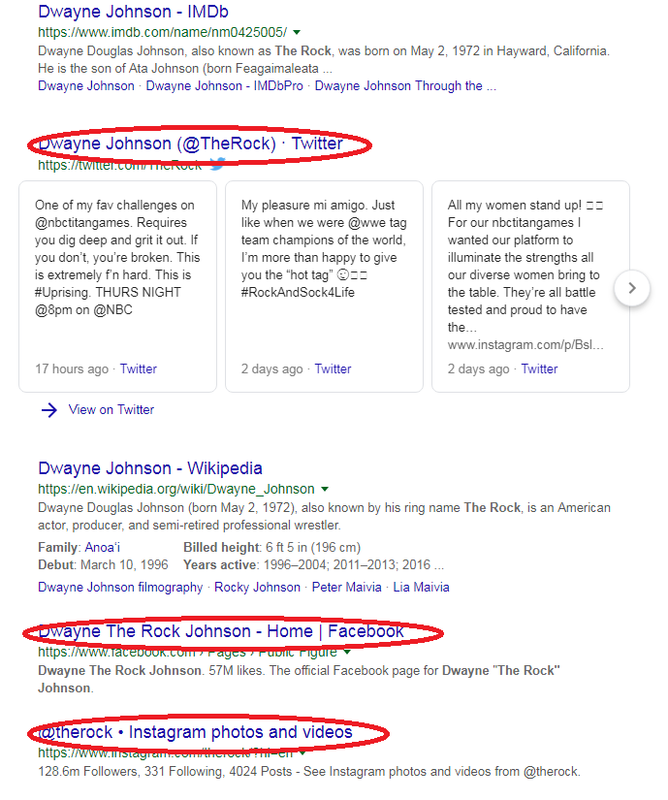 You can see this in Dwayne (The Rock) Johnson’s search results, in which his social media profiles occupy the second, fourth, and fifth positions. Because of the high visibility of your social media profiles, you need to pay special attention to the information they contain when you are searching for a job. Many people’s first instinct is to just start deleting their social media profiles. What people can’t see can’t hurt you, right? Actually, deleting your online presence from the Internet is a bad idea because most employers won’t hire you if they can’t find you online. Remember, they are searching for evidence that you meet the requirements of their job opening. If they can’t find any trace of you, then they can’t see your qualifications. Check each social media platform’s privacy instructions to learn how to restrict your posts’ visibility to “friends only.” This keeps strangers from seeing your posts, which prevents them from replying with negative comments or taking your words or photos out of context and sharing them on their own profiles. It’s also a good idea to only “friend” people you know and trust in real life because one of your friends could still forward your posts to individuals you aren’t connected to. Go through your social media accounts and remove anything that doesn’t present you in the best light. This includes photos and posts that project a negative image or that someone might consider controversial. The same goes for old social media accounts that portray a persona you don’t want potential employers to see. Go to the help page on each site to learn what steps you need to take to delete your account. If for some reason you can’t delete an account, then you should simply erase all of the posts in that account. However, it’s important to avoid going overboard in editing your profiles and end up erasing any semblance of your real personality. Employers want to see your creativity and how you interact with others. Because you don’t own it, managing content that others have shared is much more difficult than managing your own posts. However, there are still a number of steps you can take to reduce the impact of this content on your online reputation. You should routinely search for yourself online to see what others see when they look for you. After all, if you don’t know what your online reputation looks like, how can you begin to fix it? Try adding a qualifier, like your city or profession, in the search box after your name, to see if this alters your results. And don’t forget to search for images too. Make note of all the websites that contain negative content about you. Then, starting with items that appear on the first page of your search results, using the steps below to remove as much of the content as possible. While you’re searching for yourself, it’s a good idea to check that all the information that appears for your name is accurate. Search engines are not infallible. Occasionally, they pull up results for another person with the same name when searching for you. This could be a huge problem for you if the other person is deceased, or even worse, a convicted criminal. If a search of your name brings up unflattering or inappropriate posts, photos, or videos, some social media sites will let you untag yourself from this material. However, on other sites, you might have to contact the person who posted the content and ask him or her to remove it. Before you call, you should consider how likely the person is to help you. This is important because asking someone who is overtly hostile to you to remove content might just prompt him or her to post it even more. If this is the case, you can try asking the site owners to remove the offending posts. Additionally, most social media platforms and similar websites offer ways for users to complain about posts or ask for them to be removed. There will usually be a link labeled “Help,” “Support,” or “Contact us.” The odds of a site removing an offending post are good if the information it contains violates a social media site’s terms of service (for example, revealing personally identifying information). To remove public records that are outdated or erroneous, see our article How to remove public records from the Internet in five steps. 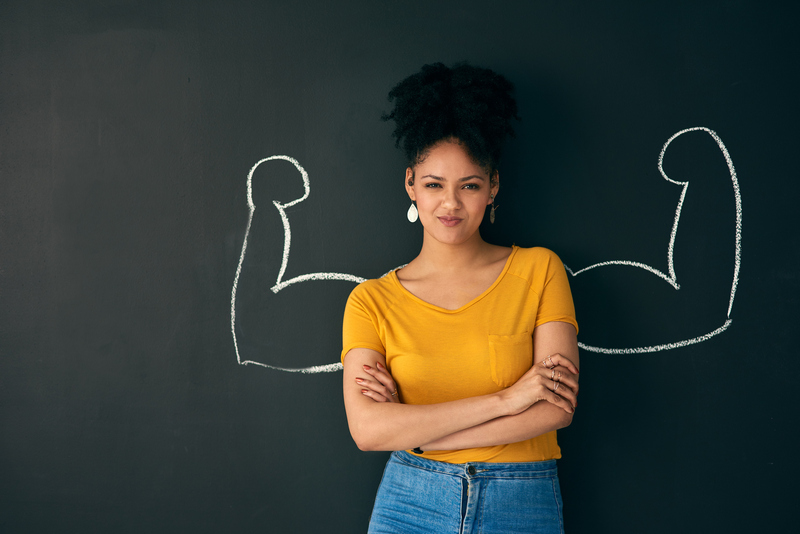 To impress potential employers, you need to replace any negative search results for your name with positive content that highlights your personal, academic, and work accomplishments. If you follow a few tips to make search engines prioritize your content in your search results, then your new content can effectively push down your old, negative results into obscurity on subsequent (and much less frequently viewed) results pages. Sharing posts about your work interests on LinkedIn. Posting on public social media accounts you create specifically for your work life. Answering questions related to your profession on forums. Starting a blog (and updating it regularly). Managing your online reputation is not a one-time task. To stay in control of your search results, you need to constantly monitor the Internet for new mentions of your name and regularly publish new content. ReputationDefender offers a number of articles in our Resource Center that show you how to do this. ReputationDefender: Our signature product, ReputationDefender will suppress your negative search results and promote positive content about you, thereby creating a strong and enduring online reputation. ReputationDefender Elite: We designed this product specifically for high-profile individuals and brands. ReputationDefender Elite discretely analyzes your situation to develop a multifaceted approach targeted to your specific reputation threats.